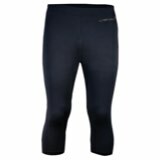 From ski school to the chalet, these girls base layer bottoms keep the warm in and the chill out. 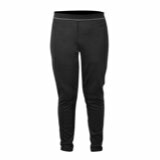 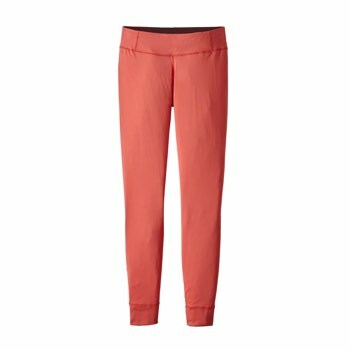 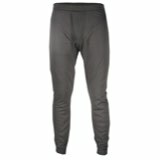 Patagonia girls Capilene® bottoms are made of a soft, comfortable polyester/spandex fabric blend that stretches, wicks moisture and is quick to dry. 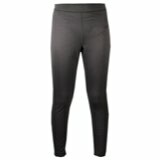 5.3oz 88% polyester / 12% spandex sueded jersey with Polygiene® permanent odor control.